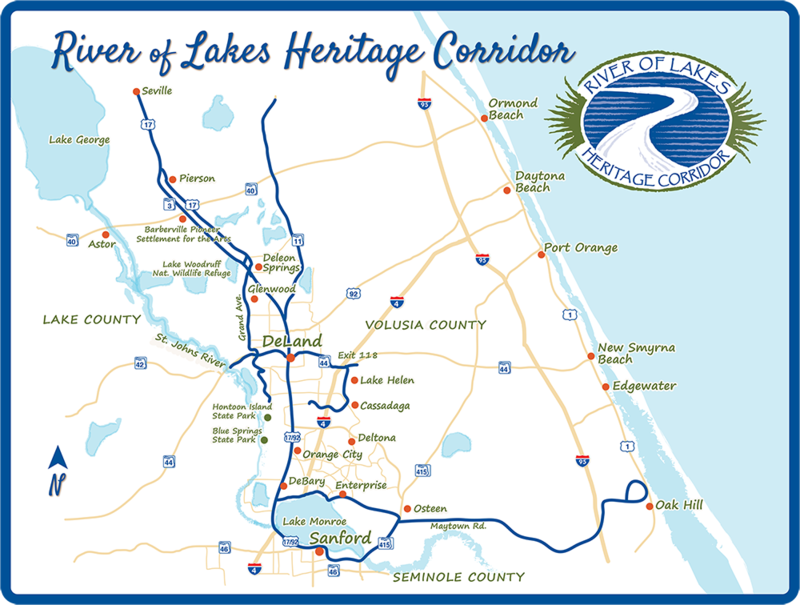 The River of Lakes Heritage Corridor is a Florida Scenic Byway which connects travelers to the numerous cities, towns, historic and cultural sites. 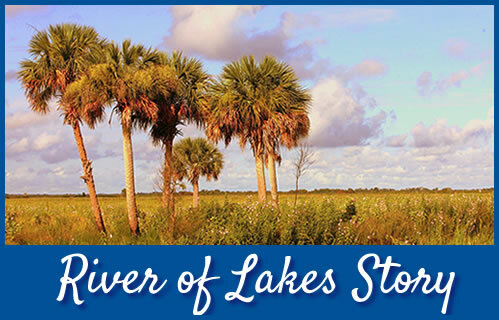 The River of Lakes Heritage Corridor embodies a unique blend of contemporary culture, rich historic preservation, and gorgeous natural Florida. The charm of this area has drawn many new developments in recent decades, with four-star restaurants and regal art galleries thriving alongside good old barbeque and antique architecture. You’re also never too far away from nature along this byway and many locals have their bikes and kayaks at the ready. Click the map image to the left to enlarge a view of the overall byway or click the link below for a google map. You can also find distances from major cities and airports, and tourism contacts in the Map & Directions tab in the main navigation. 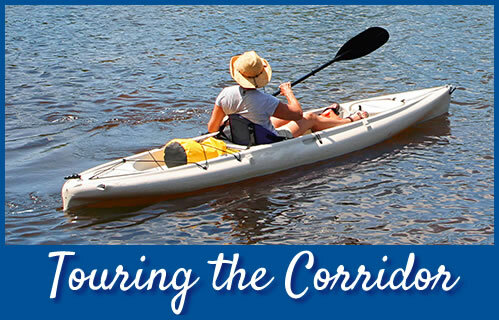 Explore the parks and trails of beautiful Volusia County! 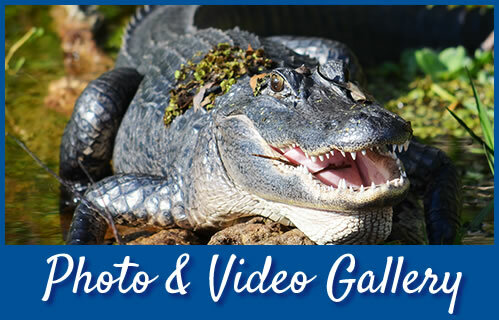 There are charming historic towns, stunning springs where you can visit the manatees, and beautiful views of the St. Johns River. There is a place to hike, bike, and paddle to suit every traveler’s interests. Quickly find things to do, see, or know, and find what services are available using the index. 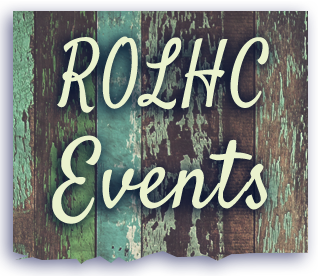 This free app is a great tool for the River of Lakes Heritage Corridor traveler!